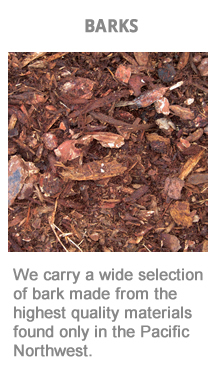 Burien Bark offers a variety of premium soils, aggregates, and composts for every landscape project. 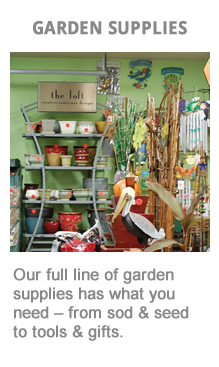 Whether you are a landscape contractor or a home gardener, our experienced staff will assist you in finding the most suitable product and quantity to meet your performance needs. 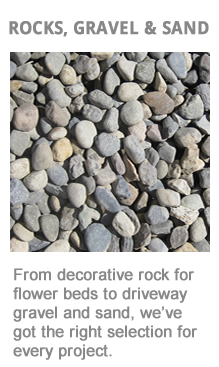 Visit our Burien, Washington location, or call us for delivery and pricing. 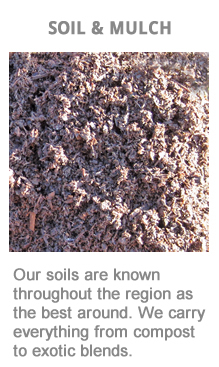 View our array of products below and contact us with any questions or to place an order.